The Holmes Report's IN2Summit series is a high-level event designed for senior practitioners to address the critical issues impacting engagement, ranging from analytics, digital tech and content marketing, to big data, visual storytelling and new talent. The fifth Asia-Pacific edition of the IN2Summit took place in Singapore on 11 September at the Mandarin Oriental Singapore. 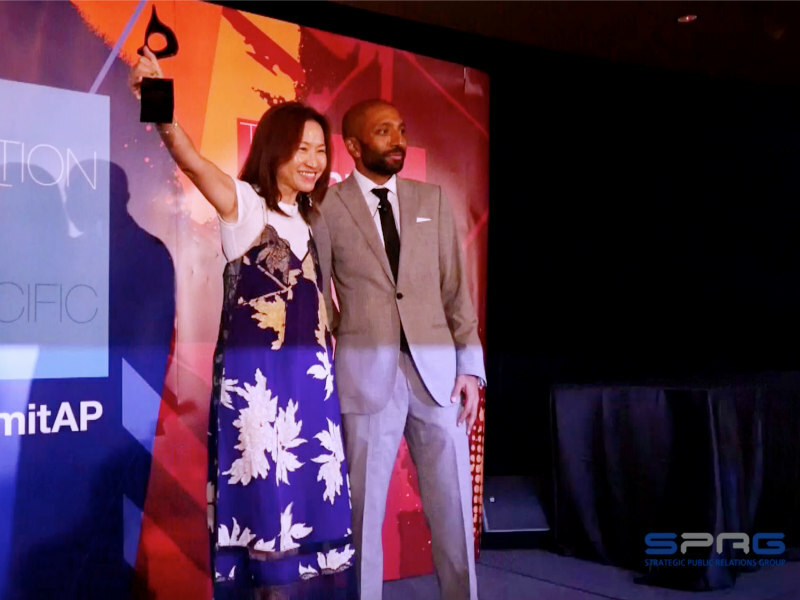 The Singapore IN2Summit also featured the IN2SABRE Awards at lunchtime, followed by the 2018 Asia-Pacific SABRE Awards dinner ceremony in the evening. 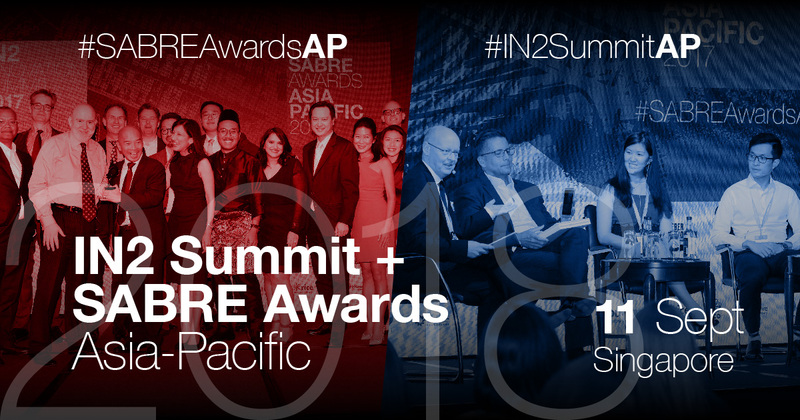 The fourth Asia-Pacific edition of the IN2Summit took place place on 14 September 2017 in Hong Kong, and included the IN2SABRE Awards. 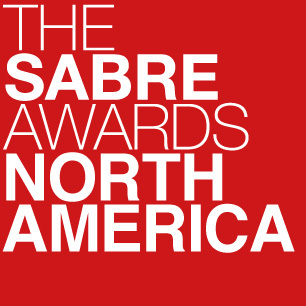 The event preceded the Asia-Pacific SABRE Awards at the same venue that evening. The IN2Summit was launched to explore the ways in which the scope, structure, language—indeed, the very definition—of communication is changing. Today’s comms professionals need an understanding of big data and analytics, social media, social business and community management; the ability to create content across multiple platforms and channels; and to tell authentic brand stories to consumers and other critical audiences.